Have you wanted to see UNESCO World Heritage sites? Seabourn details how you can thanks to its partnership with the United Nations Educational, Scientific and Cultural Organization (UNESCO). Available for select Seabourn cruises this summer, UNESCO Partner Tours are great for history buffs and anyone who loves to experience a new culture. Get up close and personal with the massive stones at Stonehenge in Portland, England. Explore the Amalfi coast and dine on fine Italian cuisine with the Extraordinary Amalfi Cooking Class. Visit the Gorham’s Cave in Gibraltar with Drs. Geraldine and Clive Finlayson. Or discover the beauty of Spain in Valencia with The Silk Exchange or in Barcelona with The World of Gaudi. Behind-the-scenes experiences at some of the most amazing places in the world – what could be better than that? 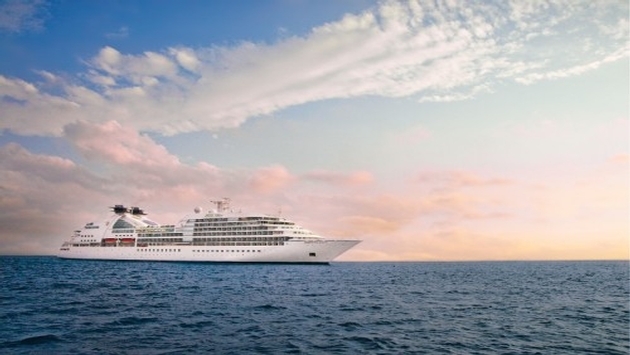 For more information on Seabourn cruises to UNESCO World Heritage sites, check out the blog here.